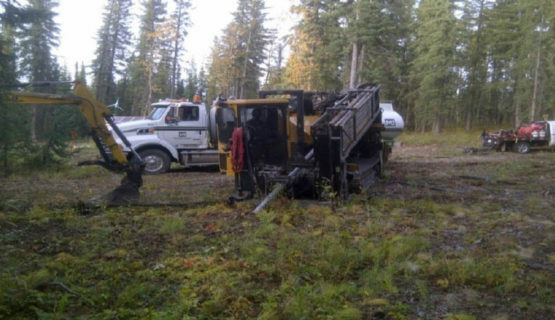 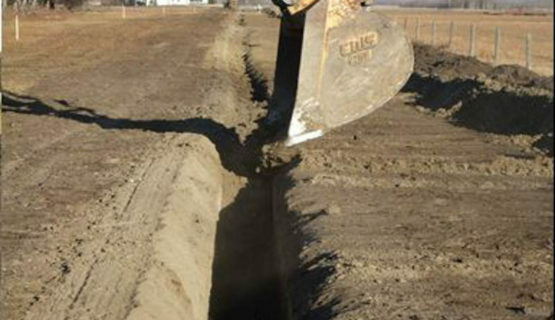 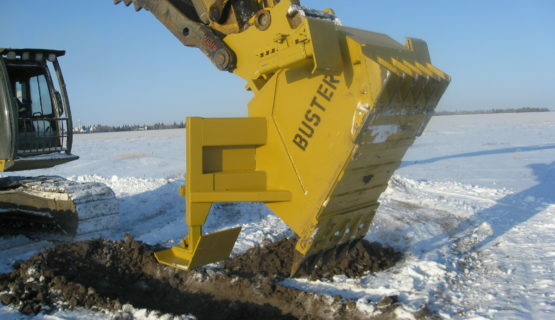 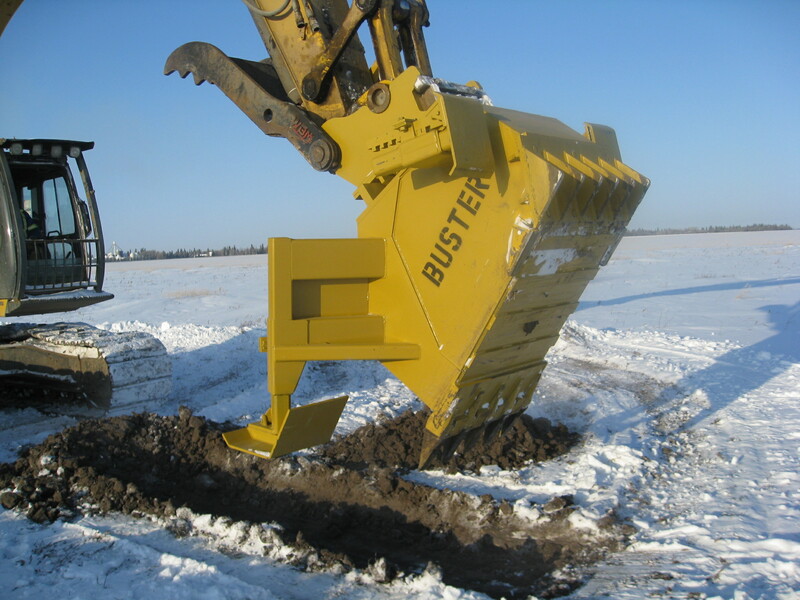 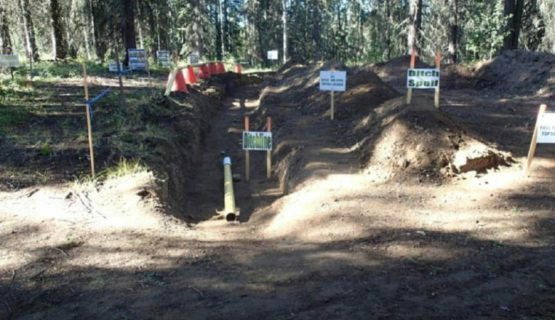 The construction of oil and gas pipelines is estimated to be one of the largest industrial land disturbances in Alberta. 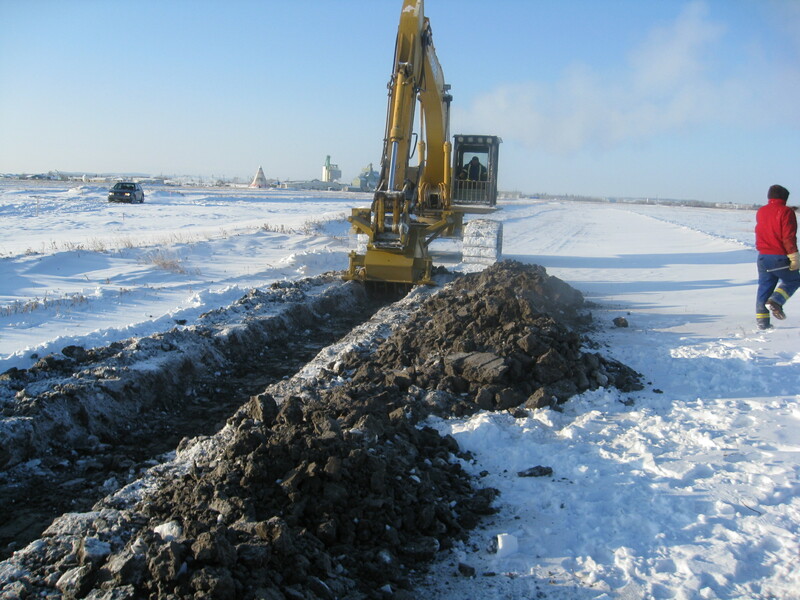 Most pipelines continue to be constructed using conventional methods with potential long term ecological impacts. 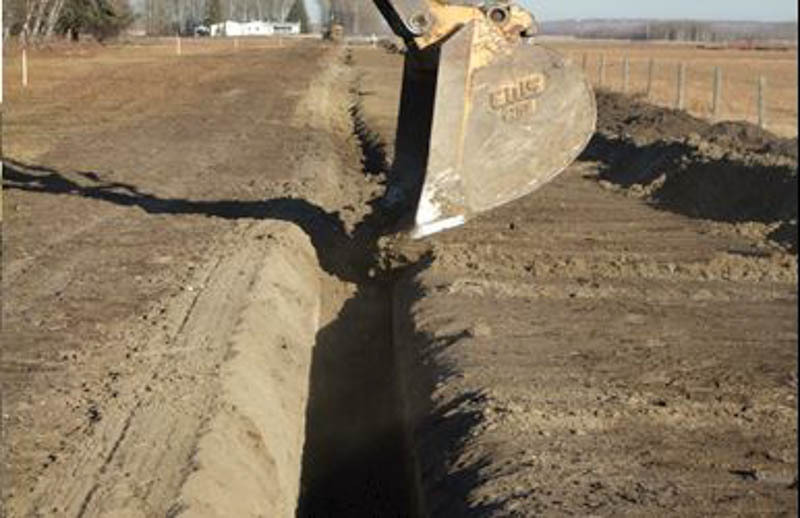 In the interest of reducing impacts, assuring land outcomes and building public trust at new projects, industry and government have begun to shift away from conventional to new low and no impact construction practices. 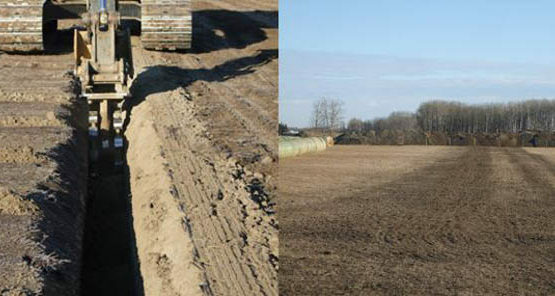 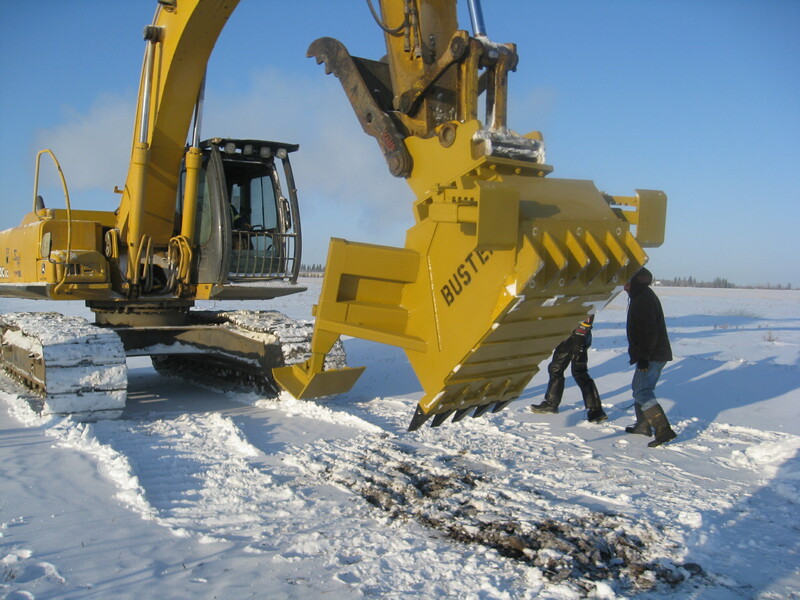 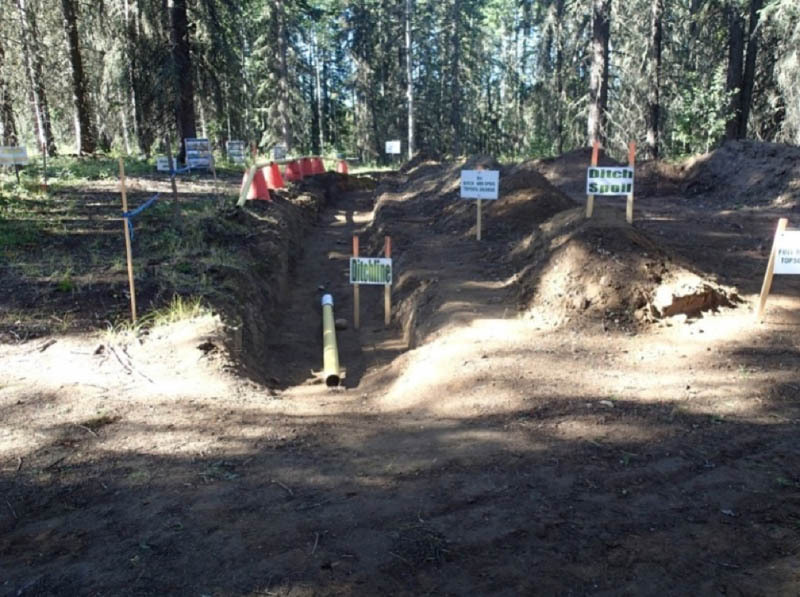 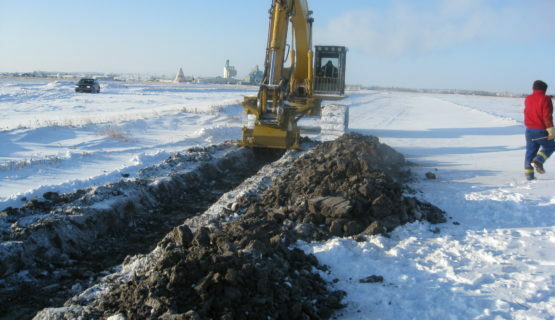 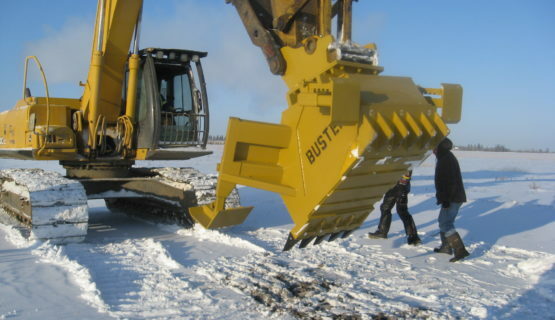 This collaborative process has generated a number of practical and cost effective technologies that address many of the issues associated with conventional practices including soil degradation from salvage operations, soil erosion, ditch-line settlement as a result of incomplete trench compaction, negative wildlife interaction, fragmentation, invasive species increase, large linear disturbances, soil compaction and impact to the re-establishment of vegetation. 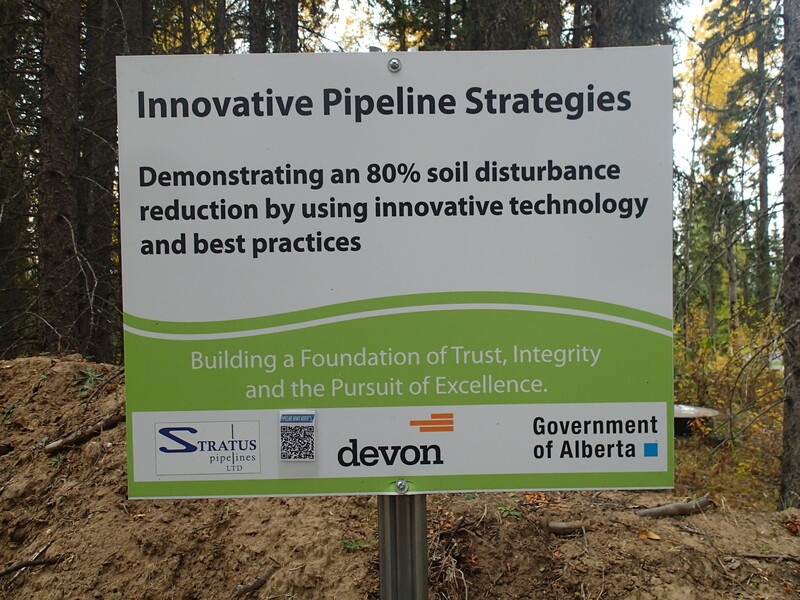 IPS was developed by Industry in collaboration with Government in 2007 to establish “Best in Class” technologies and continues to improve and evolve to assure land outcomes, facilitate resource development and build public trust. 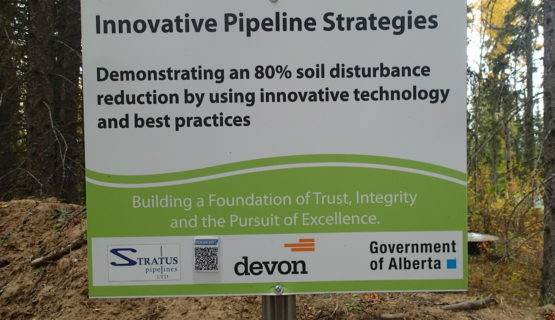 Devon Canada is the first company to change their internal pipeline construction policy to reflect the objectives of Innovative Pipeline Strategies (IPS) across Canada. 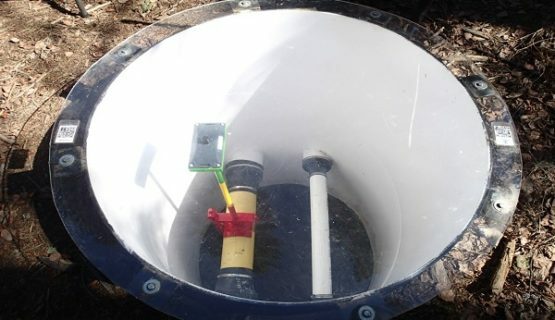 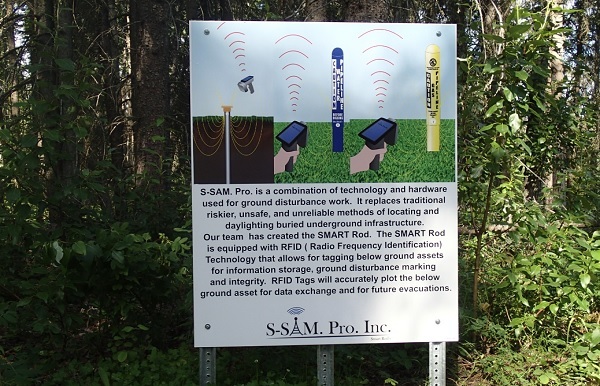 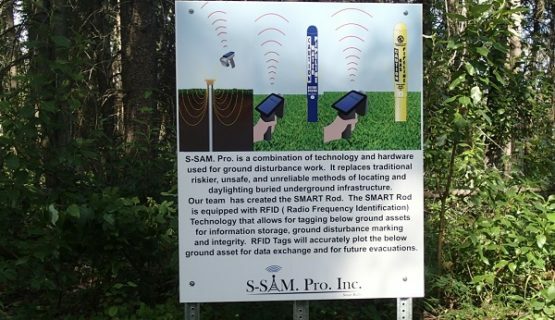 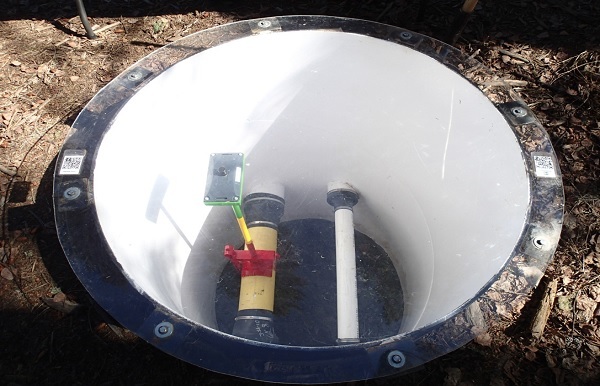 Using radio frequency identification (RFID) technology provides an alternative to the traditional method of daylighting to locate underground infrastructure.